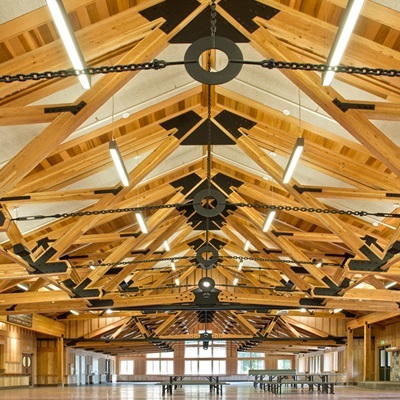 Matheus Lumber supplied all the lumber for the new dining facility at the Parsons Boy Scout Camp in Western Washington. The new $4.4 Million building is 14,500 square feet and sets 576 persons. 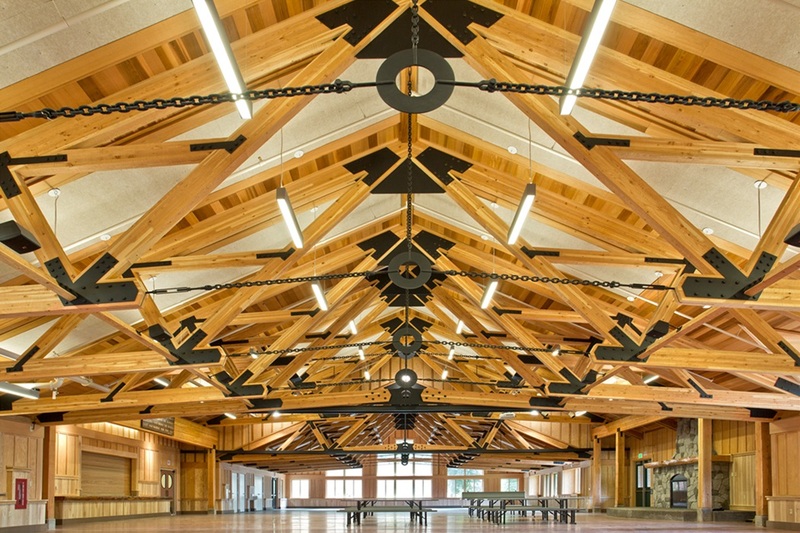 The hall has a full commercial kitchen which serves more than 8,400 meals to 3,300 scouts and adults who attend Camp Parsons during the 8-week summer camp season.